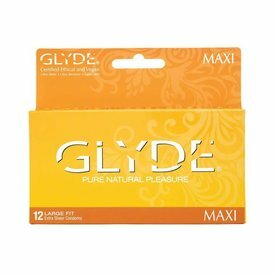 Revolutionizing sexual health and wellness, GLYDE is the first certified ethical, vegan and fair trade premium condom brand. 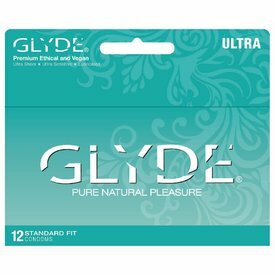 Crafted with patented technology and a clean plant-based formula, GLYDE products deliver a more satisfying experience while eliminating concerns about harmful additives, animal products and testing. GLYDE's ingredients are sourced from worker owned and operated producers with fair trade and labor practices, including providing fair and equal pay for men and women. GLYDE's natural rubber is grown sustainably, indigenous to the region, and within close proximity to their manufacturing facility – which minimizes their carbon footprint. 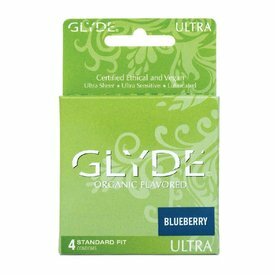 GLYDE’s consumer packaging is made with recycled materials, soy and vegetable inks. 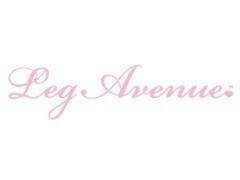 GLYDE's certifications include The Vegan Society, PETA’s Caring Consumer Program, Ethiquette, the Green Business Network and B Corp.